Interested in joining the ADL team? Learn more about joining the team over on the Careers page. Our head office coordinates six processing and distribution facilities. This is also the site of our main processing facility, which manufactures many dairy products including cheese. 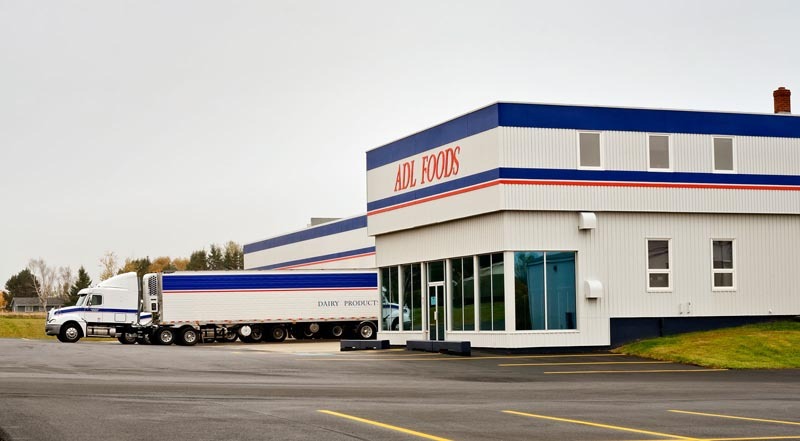 ADL Foods serves the retail and institutional market with a full line of food (including ADL dairy products) and food service products. Learn more at the ADL Foods website. 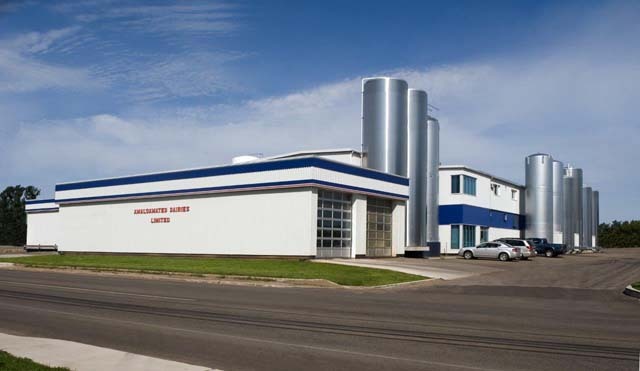 This fluid milk facility distributes ADL dairy products (milk, cream, buttermilk, cottage cheese, ice cream and eggnog) throughout central and eastern Prince Edward Island. 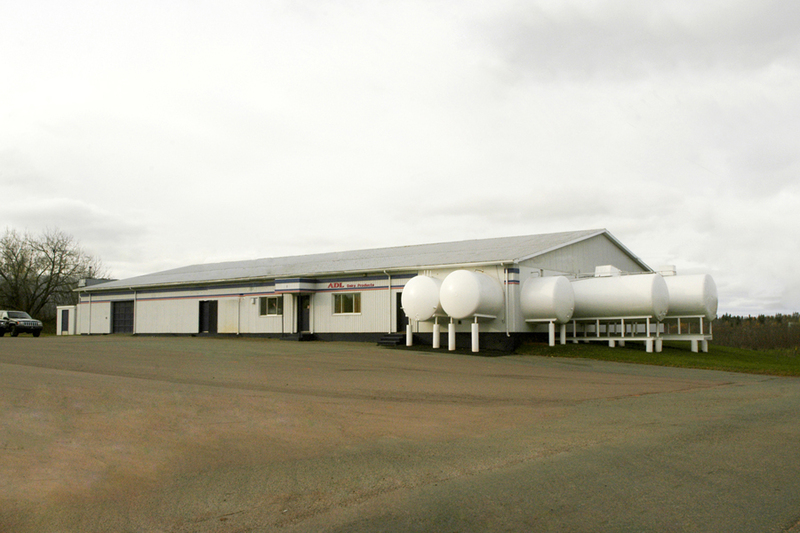 This fluid milk facility distributes ADL dairy products (milk, cream, buttermilk, cottage cheese, ice cream and eggnog) throughout central and western Prince Edward Island. 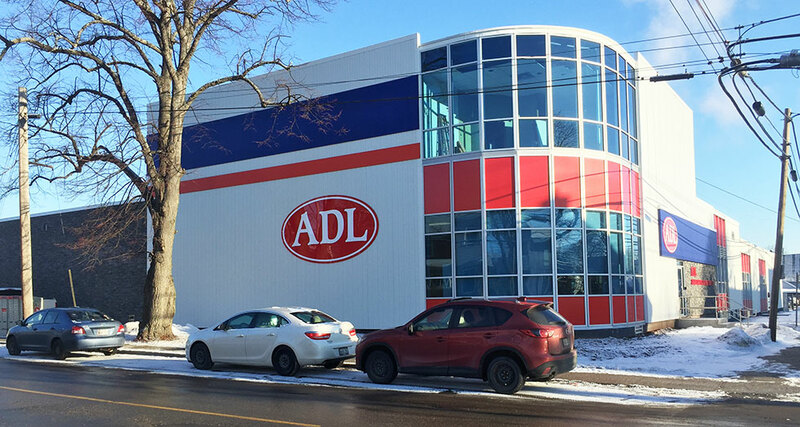 This ADL facility processes evaporated milk and sweetened condensed milk for distribution throughout Canada and international export markets. 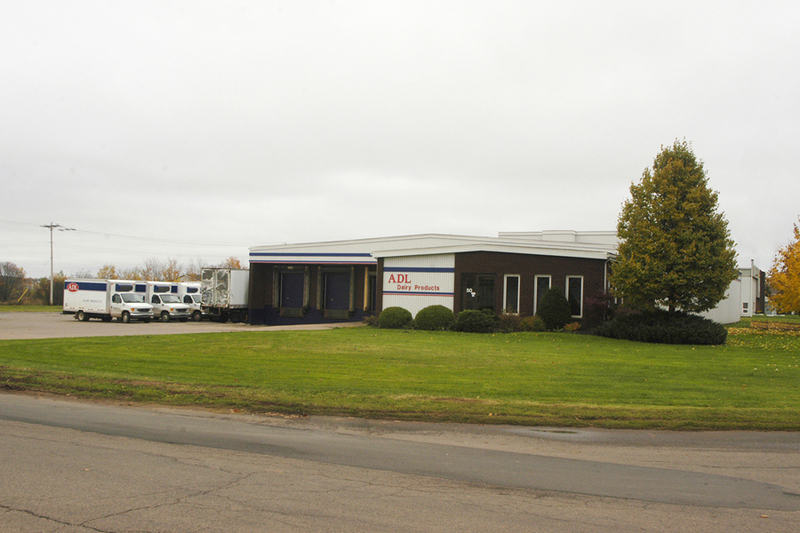 This facility manufactures ADL butter for distribution throughout P.E.I. and the rest of Atlantic Canada.